We’re more than digital — join us in the Real World at the upcoming events listed below. And learn how to get involved on the Creators Network. A weekend workshop to tap your deepest source of inspiration. 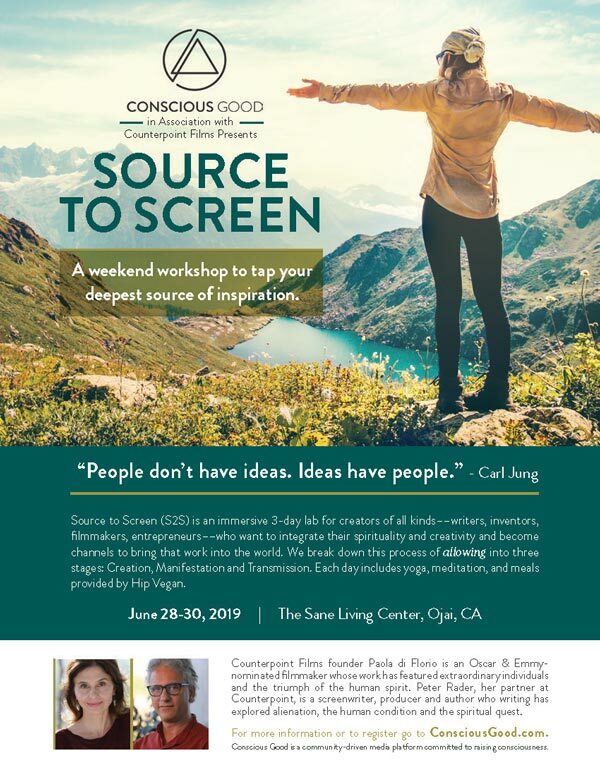 Source to Screen (S2S) is an immersive 3-day lab for creators of all kinds — writers, inventors, ﬁlmmakers, entrepreneurs — who want to integrate their spirituality and creativity and become channels to bring that work into the world. We break down this process of allowing into three stages: Creation, Manifestation and Transmission. 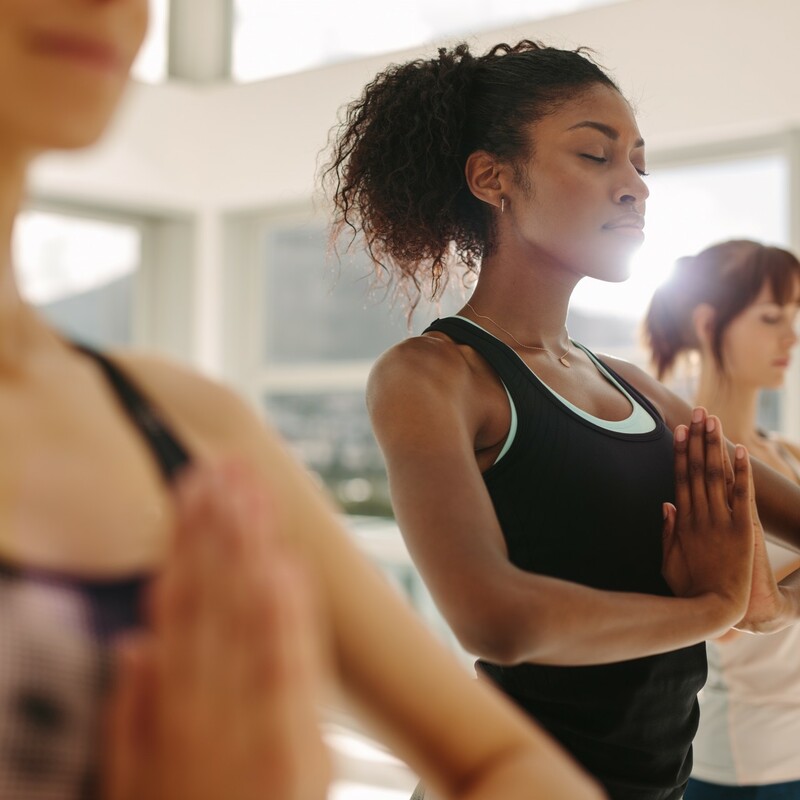 Each day includes yoga, meditation, and meals provided by Hip Vegan. Counterpoint Films founder Paola di Florio is an Oscar & Emmy-nominated ﬁlmmaker whose work has featured extraordinary individuals and the triumph of the human spirit. Peter Rader, her partner at Counterpoint, is a screenwriter, producer and author whose writing has explored alienation, the human condition and the spiritual quest.